No photos yet. If you have photos you'd like to share of Sycamore Ranch RV Park and CG, Contact Us. 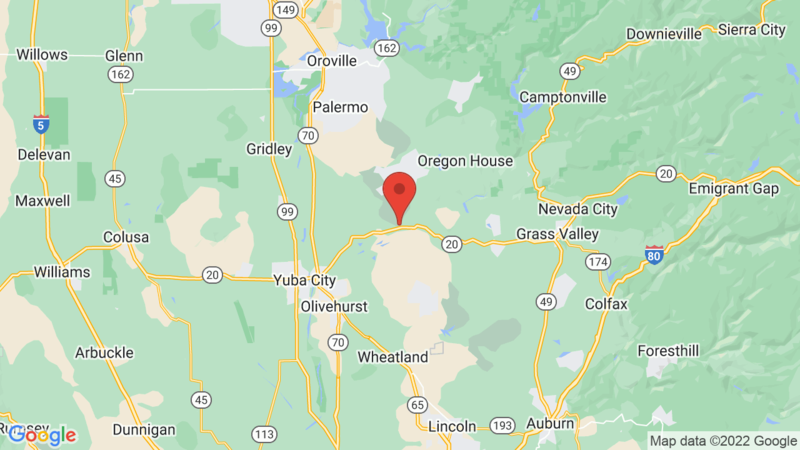 Visted Sycamore Ranch RV Park and CG Campground lately? We'd love to hear about your adventure. Did you find us useful? Did we forget something? Anything our community should know before heading out to Sycamore Ranch RV Park and CG?